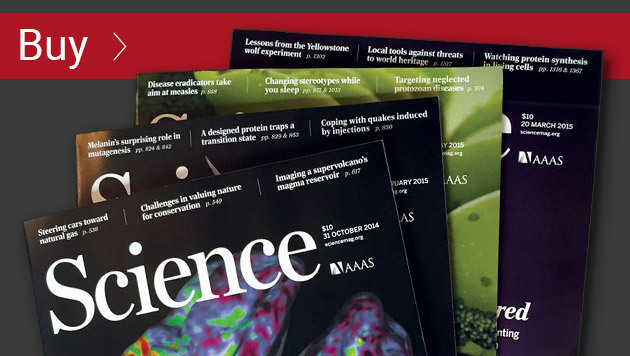 The journal Science is published by the American Association for the Advancement of Science (AAAS), the world’s oldest and largest general science organization. Science has been at the center of important scientific discovery since its founding in 1880. In the last half-century alone Science has published the entire human genome for the first time, never-before seen images of surface of Mars, and the first studies tying AIDS to the human immunodeficiency virus. 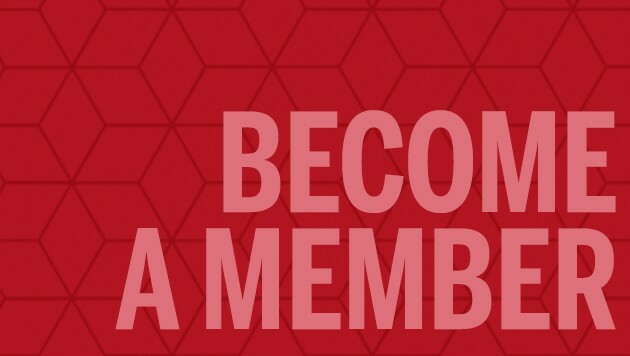 AAAS and Science are stalwarts in the scientific community and serve as a force for science alongside more than 10 million people through memberships and affiliations with scientific societies and academies.